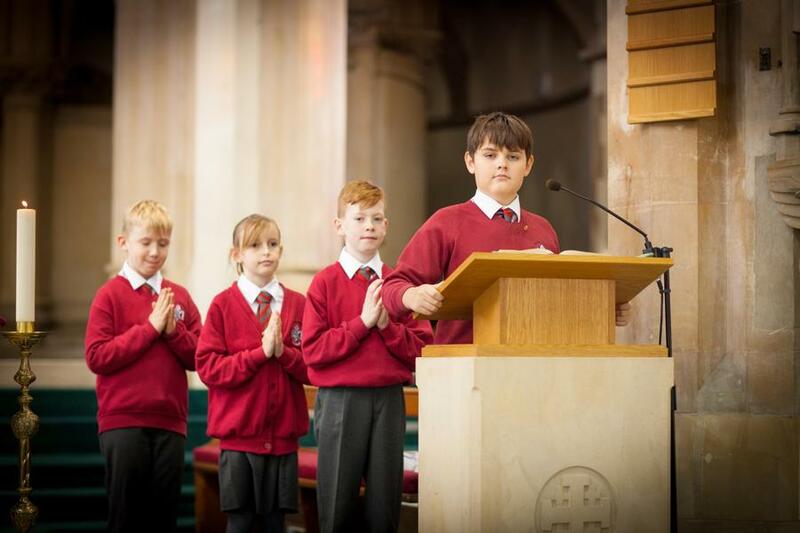 As a Catholic parish we lay great emphasis on the sacredness and uniqueness of every child. It is a privilege to help our children to grow and develop, to prepare for the future. So begins a time when we will, with our children’s families, provide an environment in which our children will grow in their Christian faith as well as the many aspects of knowledge. We aim to facilitate and form the whole child, to feed the child’s heart and the mind. We will not succeed without God’s help. Please click here to view our local Parish Church website.